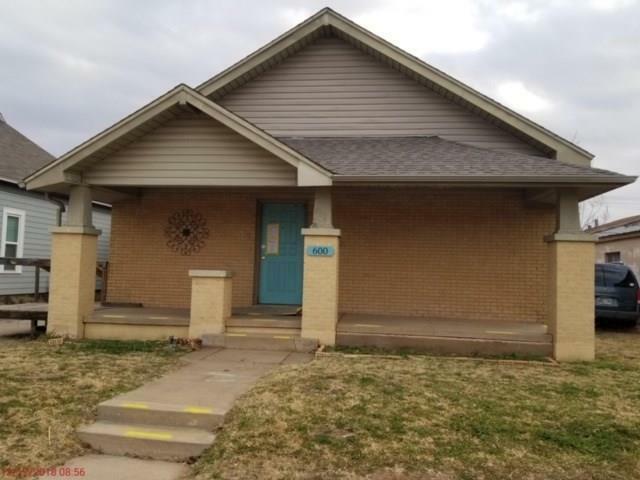 | MLS# 852035 | CENTURY 21 Altus Prestige Realty, Inc. This is a HUD owned home. The property is a 3 bed 2 bath house with a large kitchen. There is a separate den from the living area. This house has a big backyard with additional parking in the back. Basement access near the back bathroom.